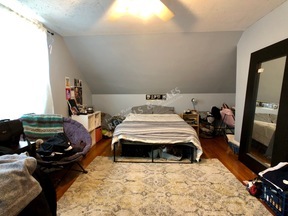 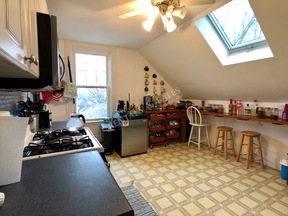 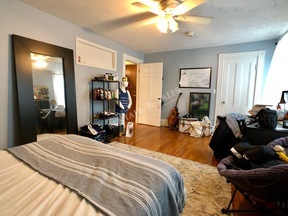 BUCKLEY AVE - Top floor 2 bed with classic charm gets tons of natural light through the many skylights! 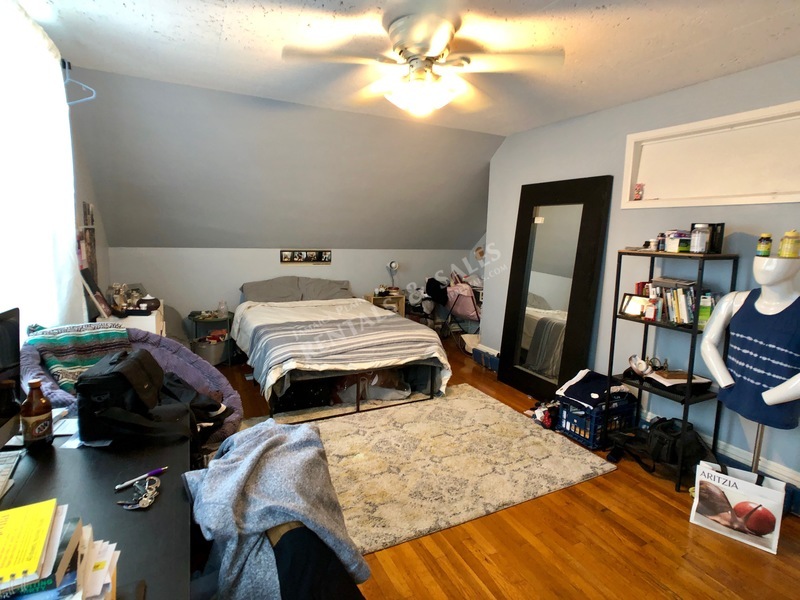 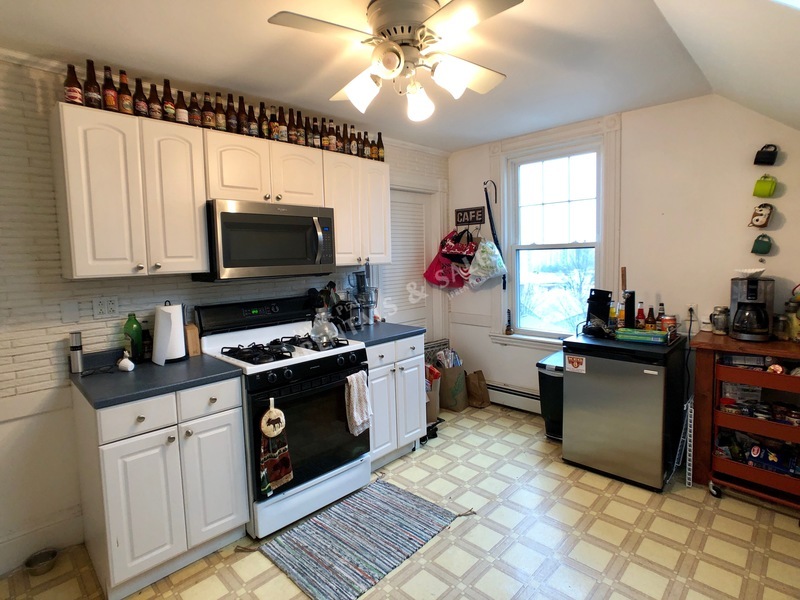 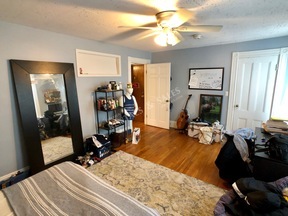 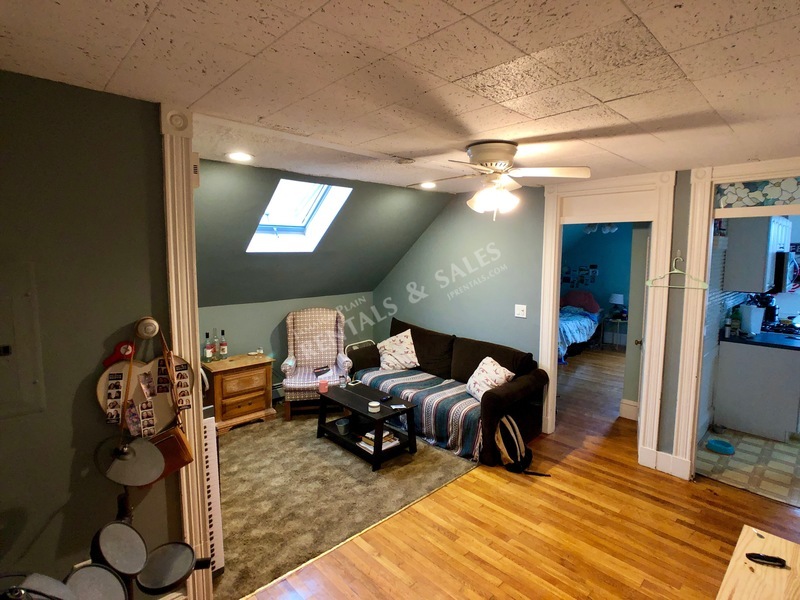 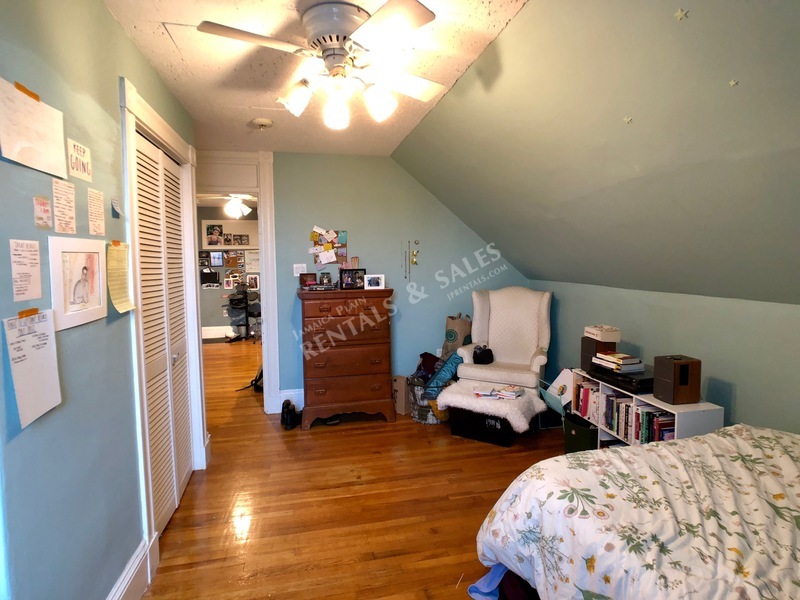 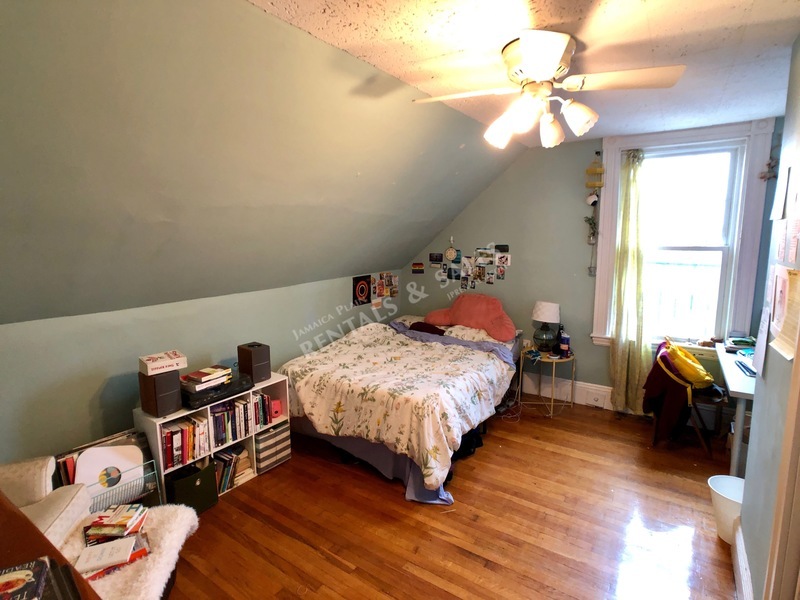 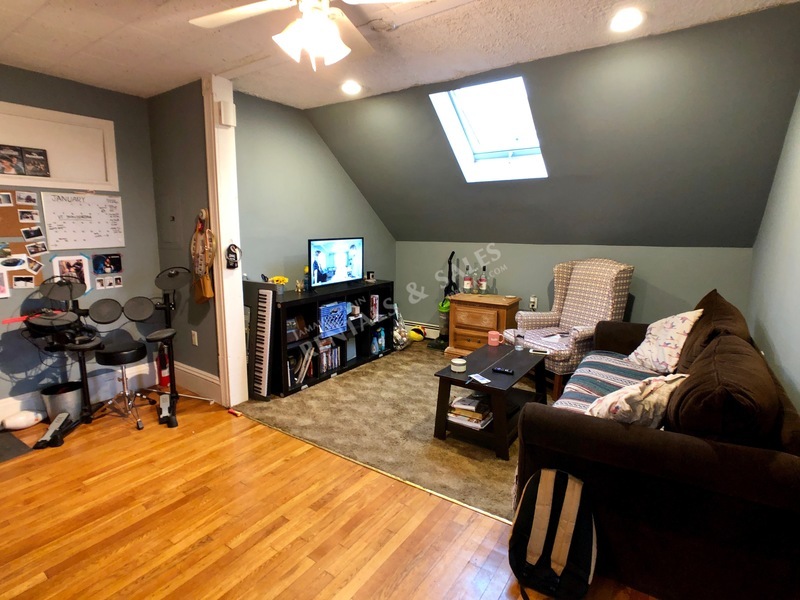 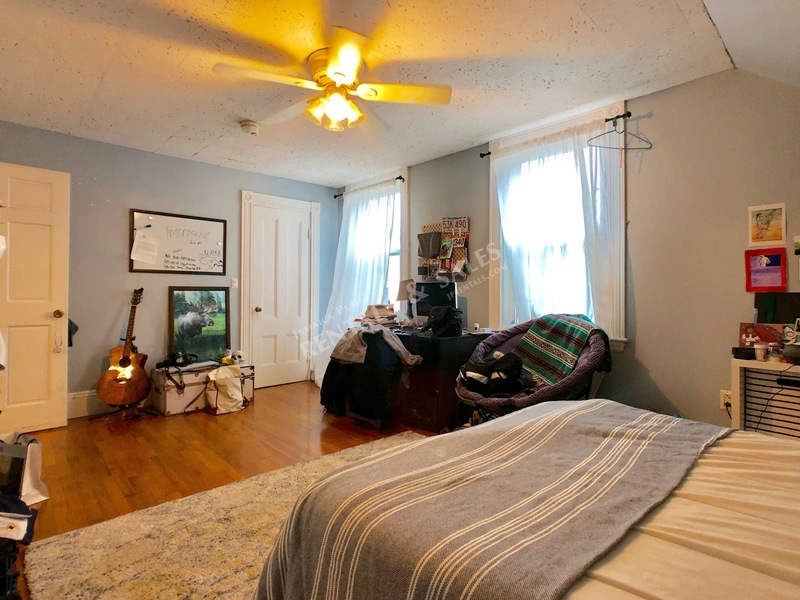 Located less than a quarter mile from the Jackson Sq T stop, commuting becomes a cinch, and on top of that off street parking is included in the rent! 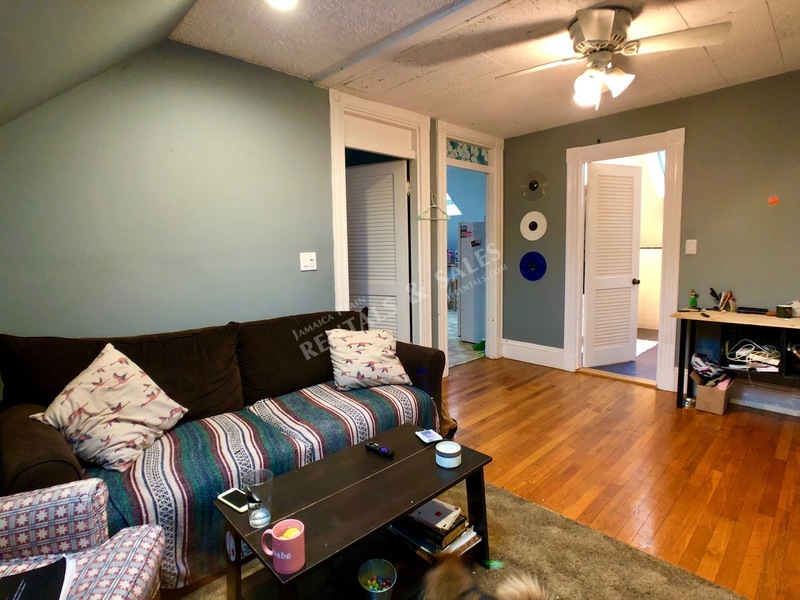 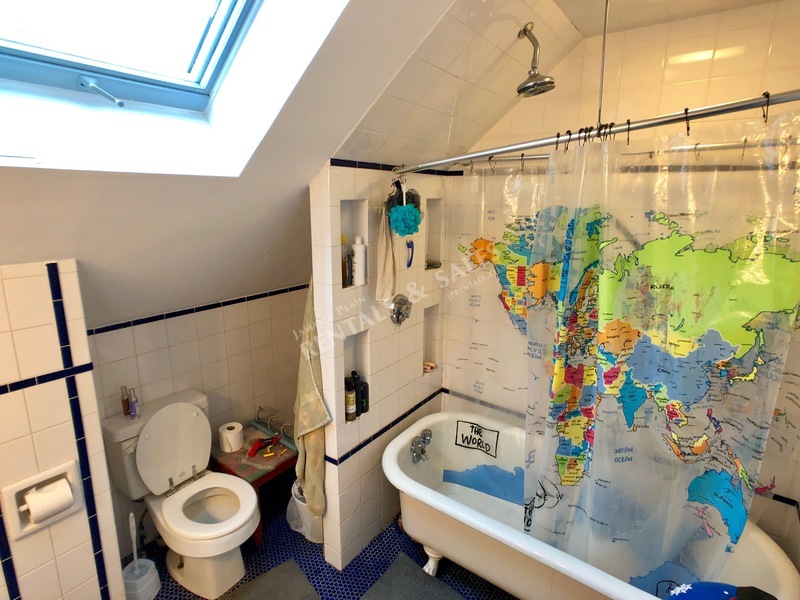 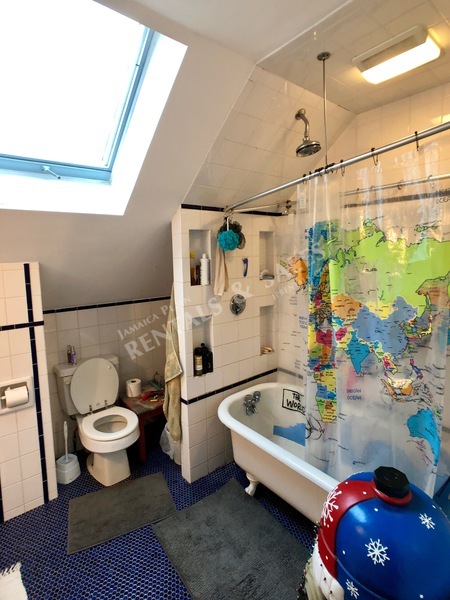 This apartment features hardwood floors throughout, large bathroom with double vanity and beautiful claw foot cast iron tub, spacious eat in kitchen with gas stove, open living room, large bedrooms with a huge walk in closet in the master, and laundry in the building. 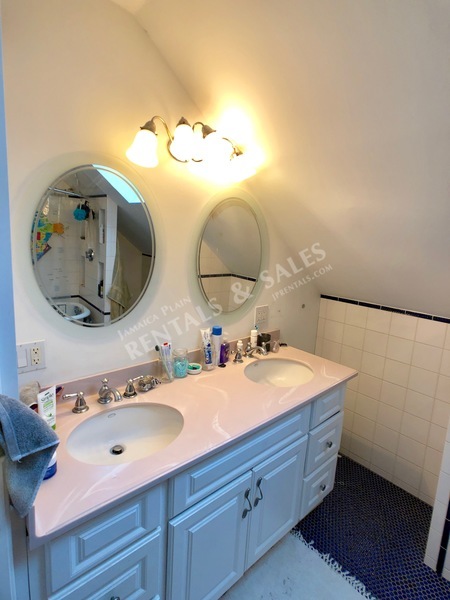 Don't wait around and miss out on this great deal, call us today to schedule a showing! 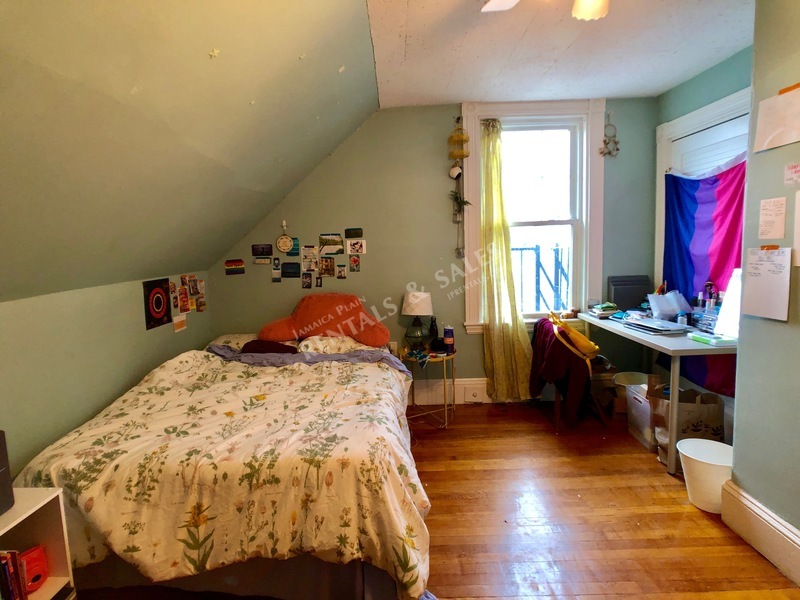 FIRST, LAST, FULL FEE. 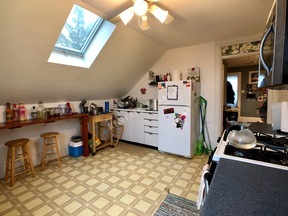 LEASE UNTIL 5/31/20.